Great Yarns! offers a unique shopping experience. From the moment you walk up the wooden front porch steps into this charming remodeled early 1900’s home you’ll know you are in for a treat. Each room has been artfully stocked with gorgeous fibers. Yarns ranging in weight from lace to bulky, fibers ranging from basic cotton to exquisite exotic...you will find it all here. Books, magazines, patterns and kits abound to help you on your way to choosing your next knitting or crocheting adventure. Gorgeous knitting bags, hooks, needles, and so many helpful accessories can also be found inside to ensure you leave the shop with everything you need to get started! Great Yarns! is staffed by friendly and talented knitters and crocheters who are passionate about their craft. They are ready to help answer your questions and assist you in finding what you need to create the perfect project. Having some difficulties in your current project? The staff is always willing to lend a hand to get you back on track. Want to learn a new skill or improve your technique? 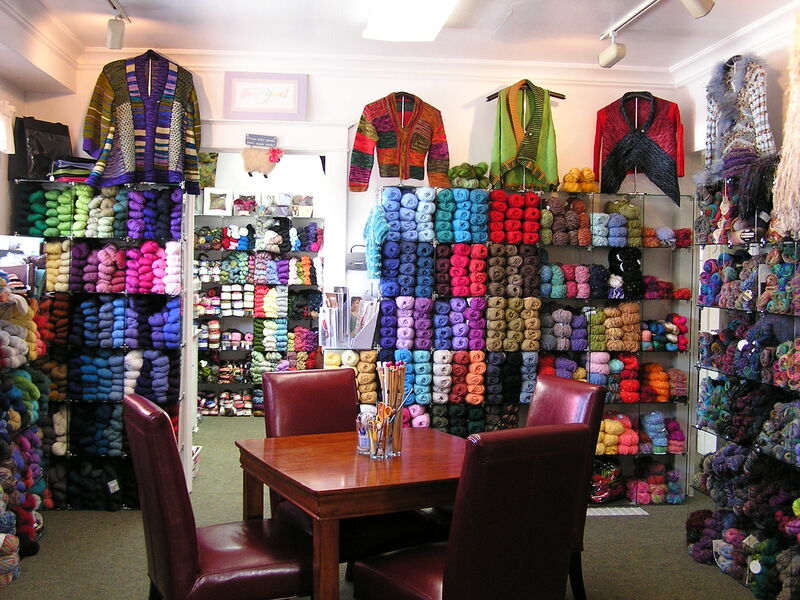 They are continually offering new classes to keep your knitting fresh and exciting. 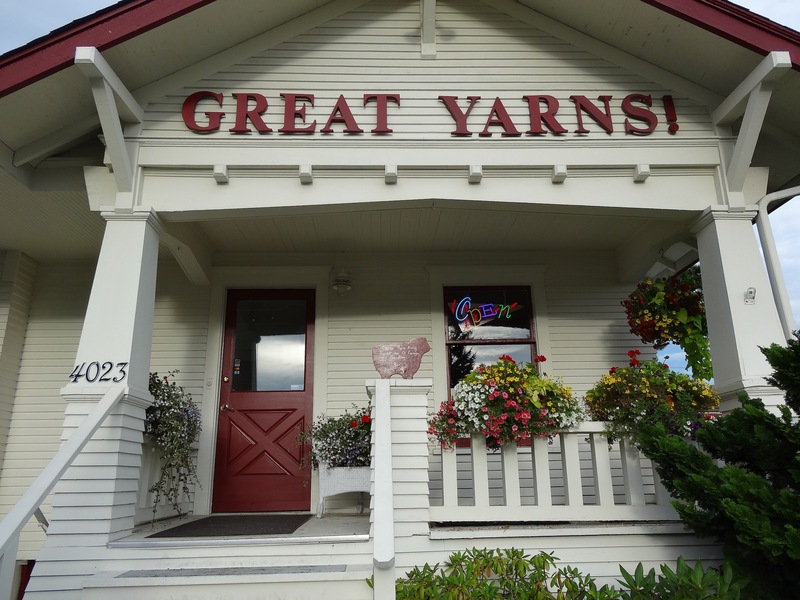 Stop by Great Yarns! today. Directions: From I5 take exit #192 and go west. At the third stop light turn right onto Rucker Avenue. We are located in the middle of the block on the right hand side. Street parking is available directly in front of the store as well as additional convenient private garage parking behind the store off the alley.